LIKE NEW CAR! SAVE THOUSANDS!!! CALL TODAY. 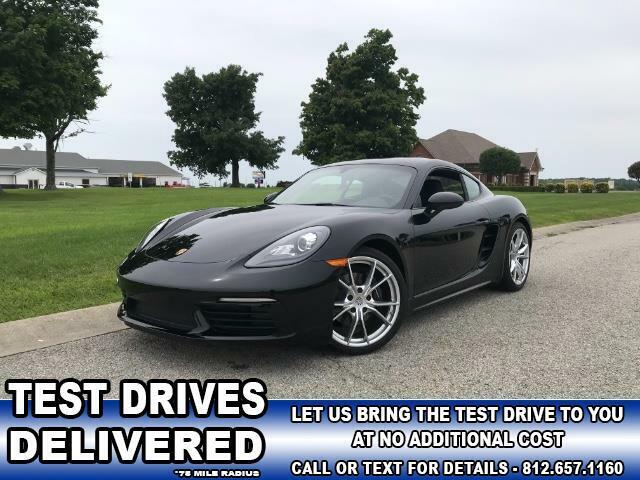 Message: Thought you might be interested in this 2018 Porsche 718 Cayman.